Recently, JTBC weekend drama “Queen Insoo” is getting a rosy success in viewership ratings that outsides other cable channels, and the contribution of Jeon Hye Bin cannot be ignored. 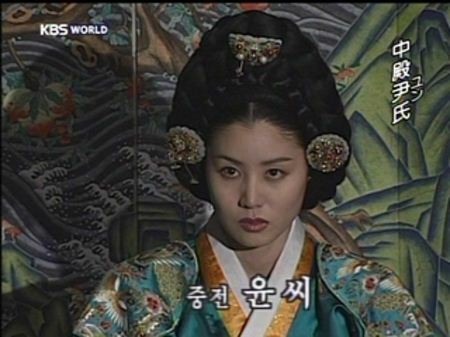 The character Deposed Queen Lady Yun played by her received much attention, discussions and praises among the viewers. 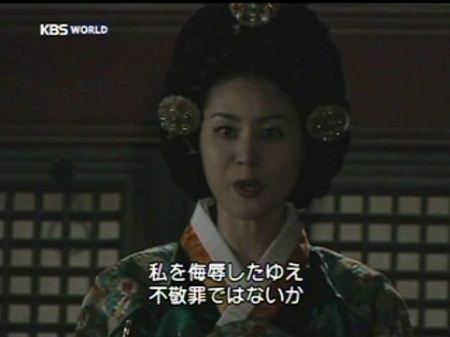 Deposed Queen Lady Yun, the second wife of 9th king of Joseon Dynasty, King Seongjong, can be said as the mixture of ‘shrewish evil woman’ and ‘tragedy queen’ in historical book and historical drama. In the drama, Jeon Hye Bin strives to use her own style to give new interpretation and vitality to the two images that intertwined, showing to viewers once again the enduring charm of the historical figure. 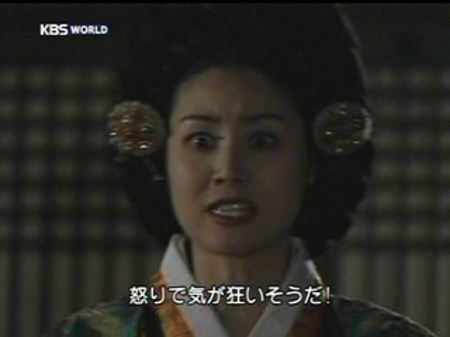 Before Jeon Hye Bin, there were three South Korean actresses who excellently portrayed the role of Deposed Queen Lady Yun with their own style. 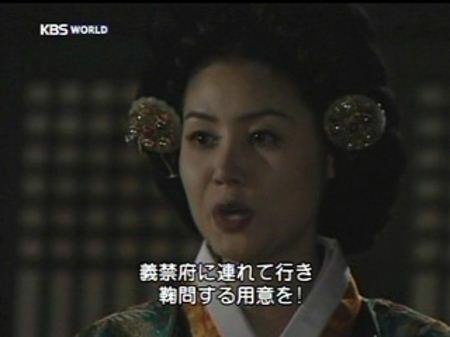 In 1994 KBS historical drama “Han Myeong Hoi”, Jang Seo Hee who is popular across Asia nowadays played the role of Deposed Queen Lady Yun who was widely regarded as the most perfect ‘vicious’ reproduction. 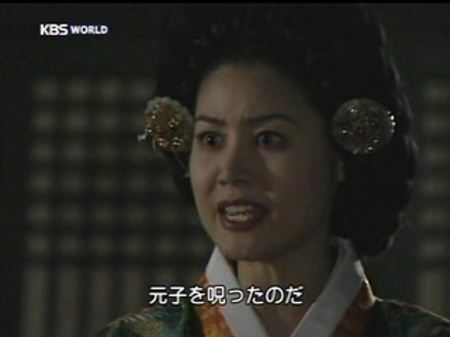 The drama is one of the many historical drama starred by Jang Seo Hee during initial years of her debut, and is also her most unforgettable and most satisfying role. 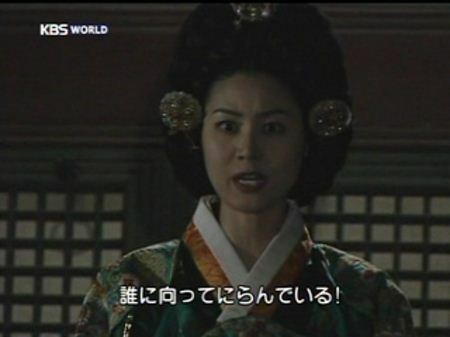 Kim Sung Ryung who debuted as the champion of Miss Korea played the role of Deposed Queen Lady Yun in 1998 KBS drama series “King and Queen”. The character she interpreted was typical and has sense of reality. On the scene when she was awarded poison drug, her acting was an eye-opener, full of impact, lasting in the memory of viewers. 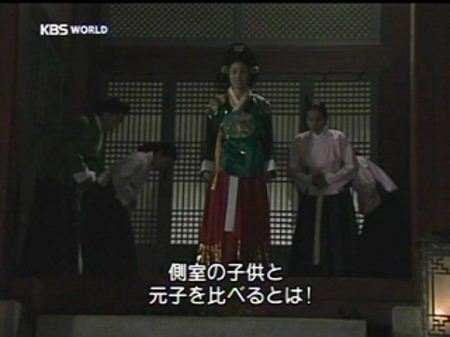 The Deposed Queen Lady Yun played by talented idol Ku Hye Sun in 2007 SBS drama series “The King and I” is a very interesting interpretation that was different from the previous interpretations. This is a character with resolute, courageous, persistent, dares to love and hate, and has strong maternity love. 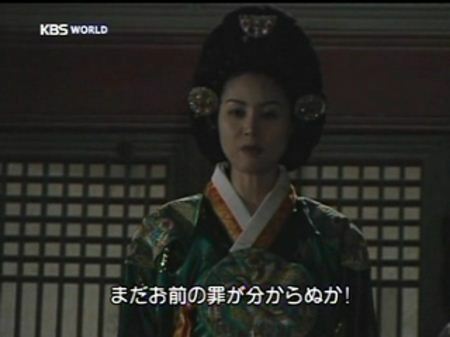 As for Deposed Queen Lady Yun played by Jeon Hye Bin is combining the advantages of several past interpretations. Jeon Hye Bin wants to focus on the jealousy of Deposed Queen Lady Yun. The drama also shows the early years of the Deposed Queen Lady Yun, allowing audience to better comprehend the growth trajectory of the role. Jeon Hye Bin used to play the role of Sul Young in “The King and I”, therefore she is very familiar with the historical background of the whole story, and can wholeheartedly throw herself into the role of deposed princess.